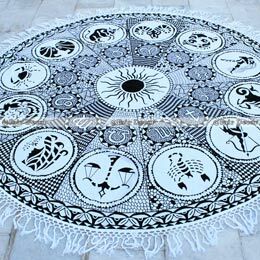 View Our List of Categories. 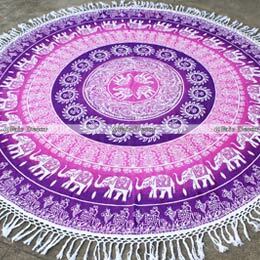 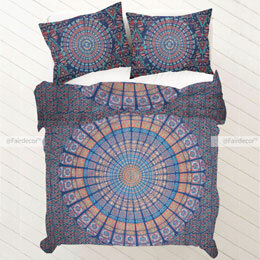 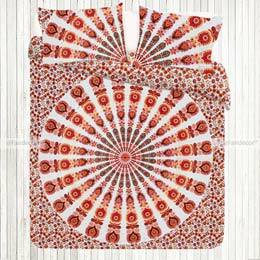 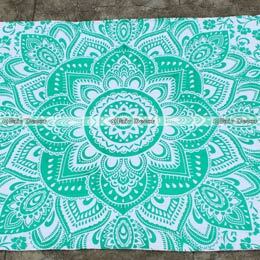 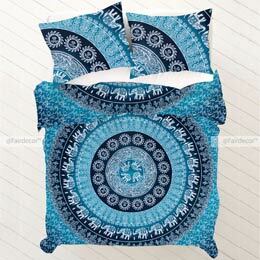 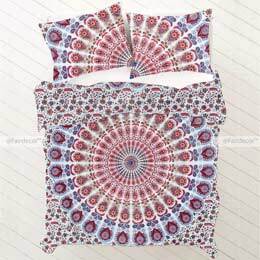 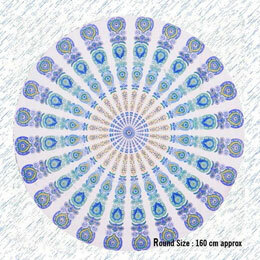 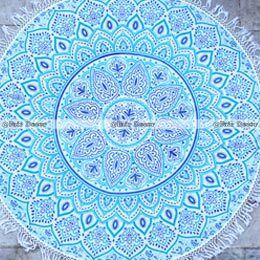 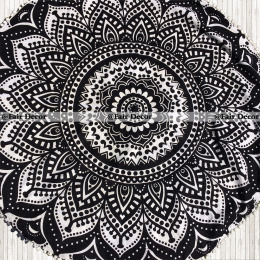 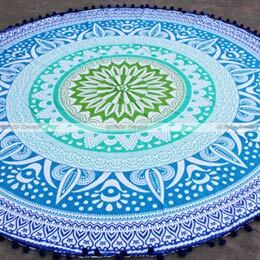 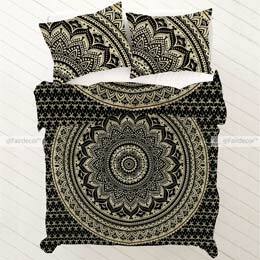 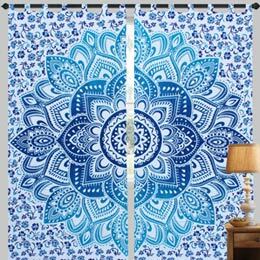 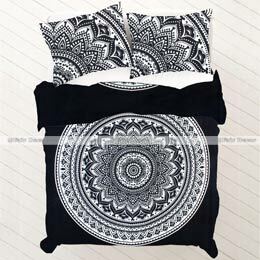 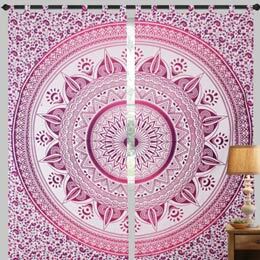 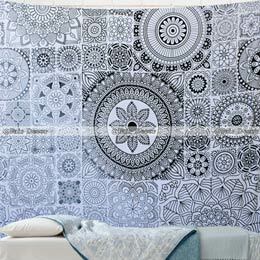 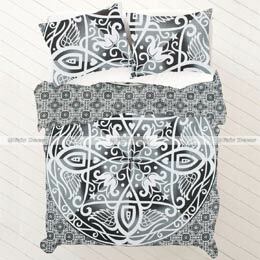 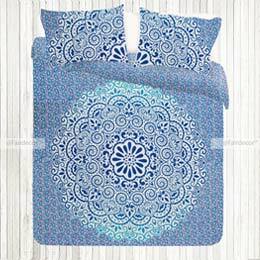 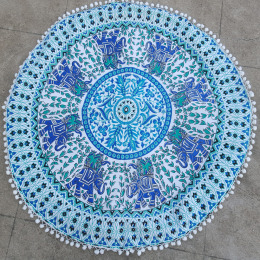 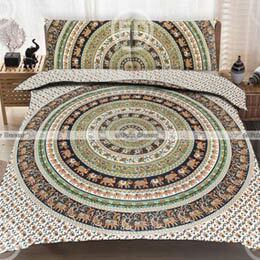 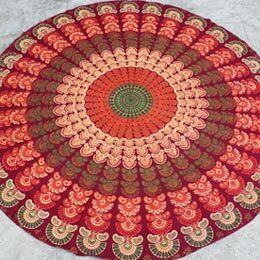 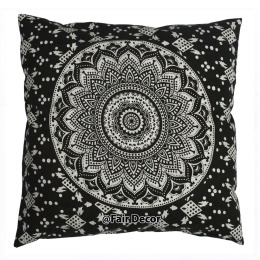 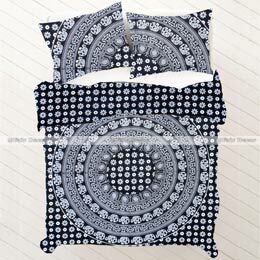 Here’s the overview of our products by categories: we offer mandala tapestries in twin and queen size, round mandala Beach throws with fringe and tassel, Bedding/ Duvet Sets- queen and king with matching pillow cases and cushion covers. 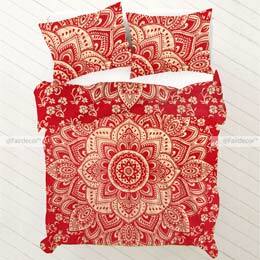 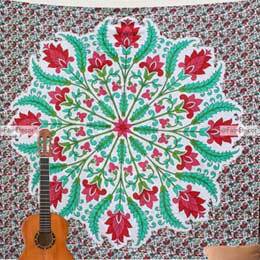 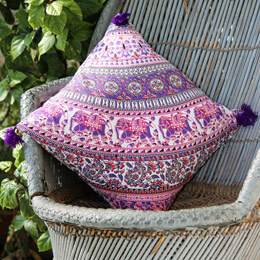 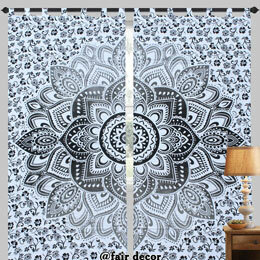 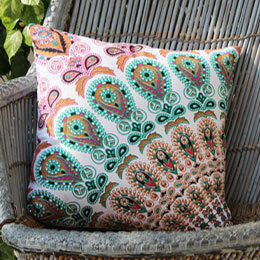 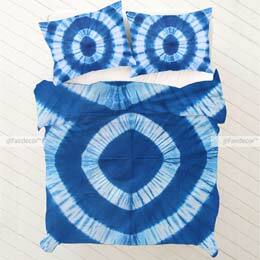 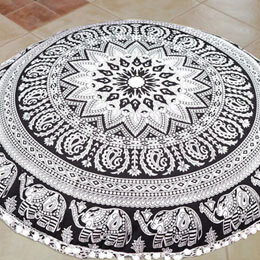 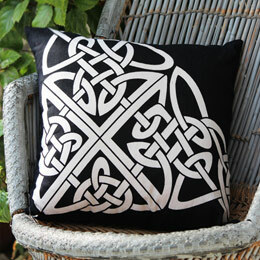 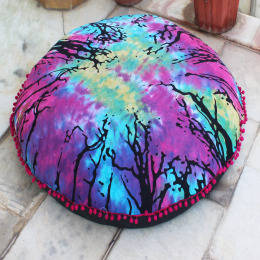 We also offer wood Hand Block Printed Tapestries which is the specialty of Jaipur artisans. 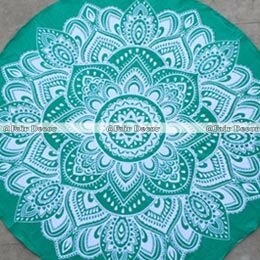 Just two years ago we offered few products, In those two years we’ve expanded our mandala products into the extensive range we now offer.